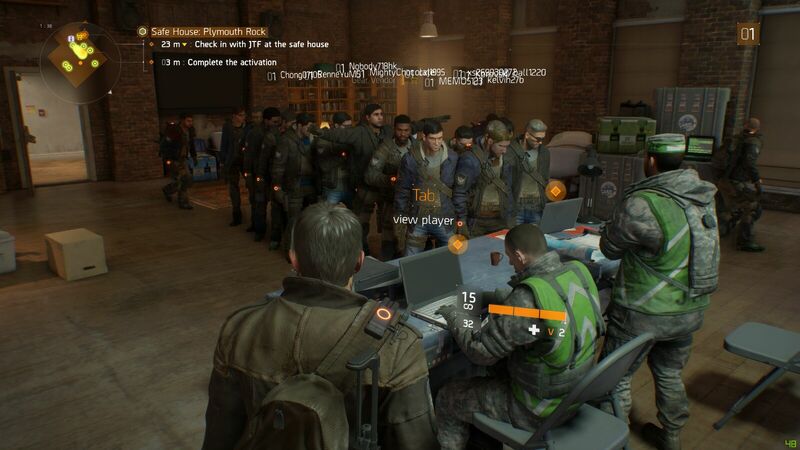 Anyone had trouble activating your agent in the beginning? I joined the game yesterday night and people were literally queuing to play the game. Most people here playing on PC i guess? I also saw alot of posts on reddit about the queue. I joined on the first night. There was a short queue but the room was packed. But I just head infront and click that dude can liao leh. No need queue leh. I thought it was all a joke. I thought it was a joke too, but they were so serious that those who cut queue got f by people behind lol. I got stuck for a whole hour. Hopefully tonight no such issue. ^Hopefully this can help you. Also.. ignore the reviews on Steam. Not sure if the negatives reviews are trolls or not. This game is awesome. Actually from a non-mmorpg or mass effect fan point of view, this game is pretty damn ****ing sick leh. I playing with my fren and over my side I can hear his in game dialogue and etc. Beside his username also got the sound wave thing. How can i close it off ah? Last edited by john hanley; 10-03-2016 at 03:02 PM..
is the server down for maintenance now? who can get in now?